Hi, I'm a professional DJ/Music Producer in EDM, Dance & Techno. 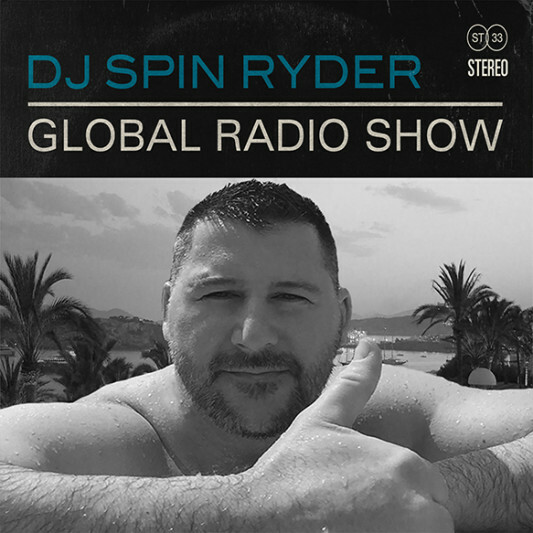 I currently syndicate a worldwide radio show call, "DJ Spin Ryder Global Radio" on 40 plus radio stations. I produce my own techno music with my own label company call "Bruce Michael & Co.". Currently I'm offering audio mastering services to give your music that commercial polished sound. If you want your music played by DJ/Radio Stations, it needs to be clean, loud and have a polished sound to it. Using the best plugins in the business, we will add that warm vintage tape sound to your song. We will add saturation to your song, using one of the best plugins on the market today. Let's add more loudness to your track, takeout annoying frequencies. Taking the best techniques with old school plugins will bring your track to life. Add some color to the higher frequencies. Add some small amounts without fatiguing the ears. Increasing the width of your song. Setting that brick wall so your song doesn't go over 0db.